How does a professional qualify as being a landscaping contractor or remodeling expert? While you may not have a broken sprinkler head or have a bad drainage system we can assist you in retrofitting your existing yard to the new 2010 California Title 24 Energy Efficient Regulations and Guidelines. There are many performers who are seeking work that really don’t have the depth of knowledge, experience and in-house skill-set to be involved in remodeling. Although many of these professionals will have a C-27 Landscape Contractor’s license…your project will be acting as On The Job Training for them and the opportunities of discovery will work both ways…sound familiar? Well… realize that holding such a credential doesn’t mean that you have built a complete yard from the beginning to the end nor does it qualify you as being familiar with the entire process. The vagueness or details in approach that can truly qualify or obscure performance intentions are generally the difference between incompetence and useful knowledge! Generally speaking…the less one knows the more they charge, until they know better or they under charge and can’t do the job justice. You could be speaking to a Sprinkler Repair or a Gardening business or a Mow and Blow Company about your remodeling job and they all can hold a license but, the truth be known…many of those who seek the opportunity to remodel your project today probably were performing just a single element of trade specific contribution before the economy began to slow. Unfortunately, there can be as many as (15) fifteen different trades involved in building a complete landscaping project. Our three generation family at ePoolscapes.com has been building and remodeling some of the finest landscaping in the world! How do we know this…well we haven’t been limited to just the recent growth around small towns. We have and continue to design / build landscapes all over the world from Saudi Arabia to Hawaii. Many performers that have been limited to an exclusive local knowledge building opportunity have only been exposed to the limits and challenges pose by such location. We can share that the limits of a single location doesn’t have the geotechnical nor structural demands placed upon it as say, the San Francisco or Southern California seismically active areas where we served our apprenticeships, yet this exposure elevates the measure for our contributions. 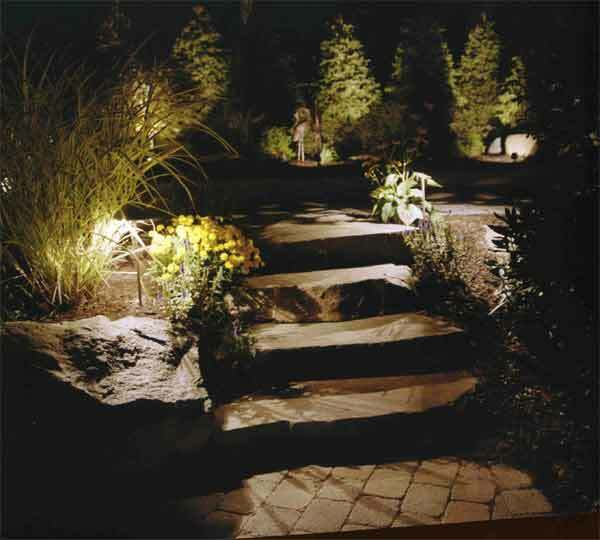 Alluvial deposits, tectonic faults, hillside terraces, cantilevered yards, pier foundations and many other exposures to advanced landscaping construction have provided our company the practical resources that have been gained from applying hands-on experienced knowledge! Although all of the trades previously mentioned do apply to building a landscaping, they are only one piece to the puzzle for getting it done right. In choosing to delegate responsibility for pulling a project together you can thin-out the herd so to speak, by looking into how long and how wide they have been doing what they say they can do for you! We’ll sit down with you and perform an Energy and Water Audit that will assess what your landscaping is currently going through, and we can explain all of the right steps to get it to where you want it to be. 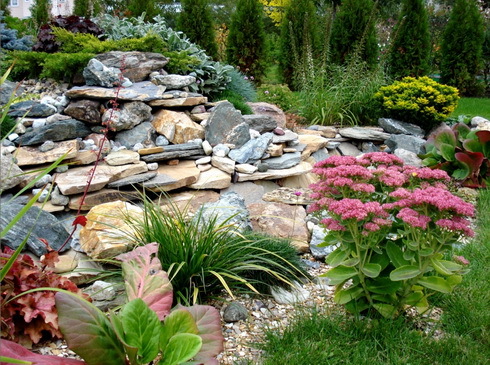 Also…our landscaping remodeling services are only a fractional layer of our quality minded professional capabilities. We are licensed General Engineering Contractors, C-27 Landscape Construction, C-53 Landscaping Builders and C-13 Fencing Contractors.